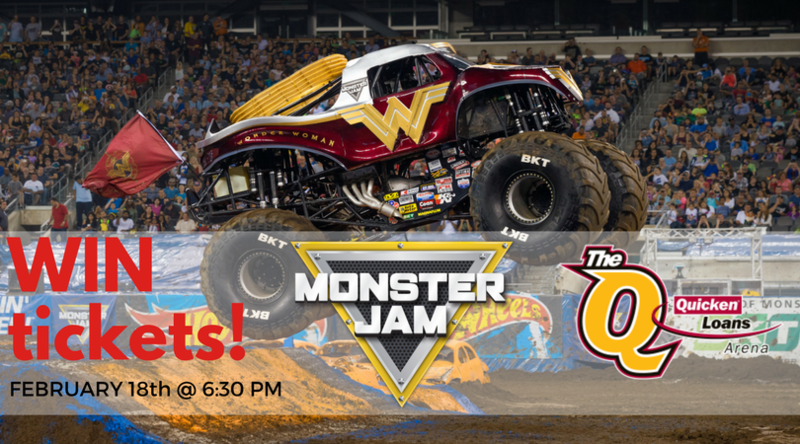 Monster Jam Returns to CLE! Enter to Win Tickets! We have received tickets in exchange for this conversation. Additionally, Feld Entertainment is providing four tickets to giveaway to one reader. Opinions are my own. Monster Jam will be taking over Quicken Loans Arena in about a week! And, there is a new truck! Get ready for Blue Thunder driven by Matt Cody, El Toro Loco is driven by Mark List, Grave Digger is driven by Brandon Vinson, Max-D is driven by Jared Eichelberger, Megalodon is driven by Justin Sipes, Monster Mutt Rottweiler driven by Cory Snyder, Wonder Woman is driven by Collete Davis, Zombie driven by Ami Houde. Monster Jam has become a family tradition! Don't miss out on this year's exciting event! **Pit passes just $10.00. Attendee must have a corresponding event ticket to enter pit party. 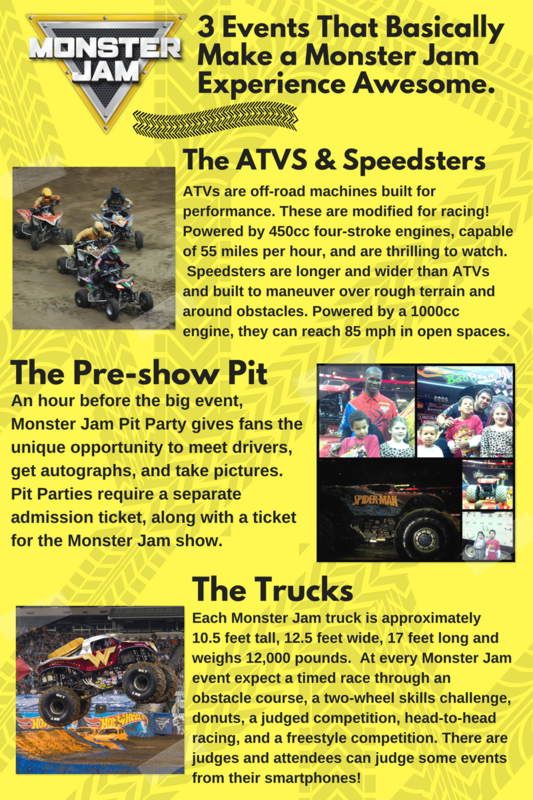 Win 4 Tickets to Monster Jam Cleveland!